Recently I went on a little shopping spree for hair care and got so many cool stuff, Some of them I have tried before and some are new and exiting. I’ve been using most of this products this past week and I can give you a mini review of all of the products. If you guys want a more in-depth review and DEMO of the product make sure to leave a comment in the comments section down below or contact us through all of our media platform, we love hearing from you <3. With out more further a do. Let’s jump right into the HAUL! 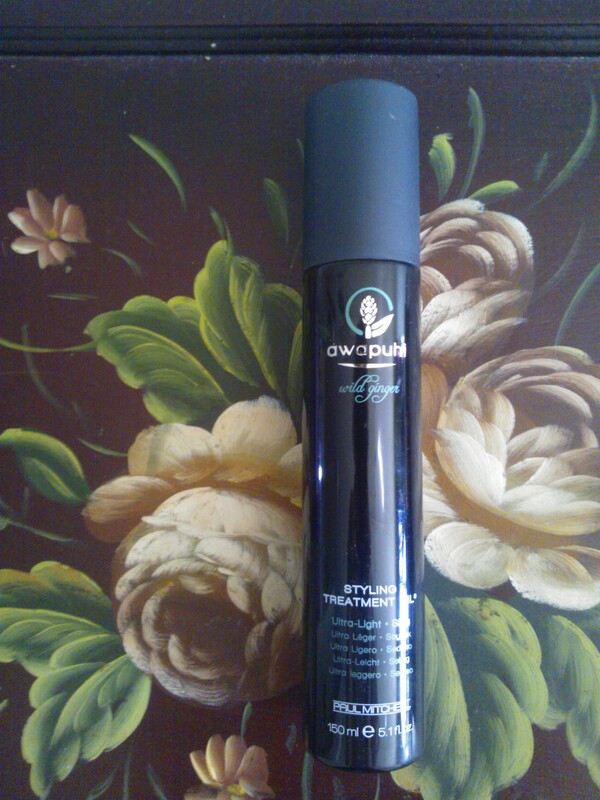 Fist thing I got was the was the Paul Mitchell Awapuhi Wild Ginger Styling Treatment Oil, I got a little sample of this big wonder, tried it, finished all up, and ended up being totally in love with this product. This little baby helped my hair to gain body, shine, and just be more healthy overall; this doesn’t make you have the “appearance of healthy hear” it actually gives you healthy hair over time. It has a light weight formula that leaves your hair shiny and with a lot of hydration without weighing it down, it’s just so awesome. I would totally recommend this if you have really damaged hair regardless of the type of damage that you may have, it’s really worth the shot. I would also said that it’s best to use it on wet to damped hair for better absorbance and for more lightweight feeling, but you can also use after you styled the hair as a seal. I was running out of my Guardian Angel Heat Protectant, and so I decided to go for something a little bit more high-end, and also they had a 2 for the price of one deal, that I just couldn’t resist. And I ended up getting 2 bottles of the KENRA Platinum Blow-Dry Mist. When it comes to this product I have, some kind of love and hate relationship. First of all I just want to address the fact I use this product for Blow-Drying purposes as well as Flat Ironing or Curling Iron, that being said!. I totally HATE the greasy feeling that it gives when you are flat or curling ironing your hair and the first finish result its just a greasy hair, and the first thing that crosses your mind is: “oh gosh!, look at all of this oily mess and I just washed my hair today” and once you are finished and you let you hair settle for a little while, you just end up with this amazing bouncy hair that is also full of body. and that’s what’s makes me keep reaching for this product. 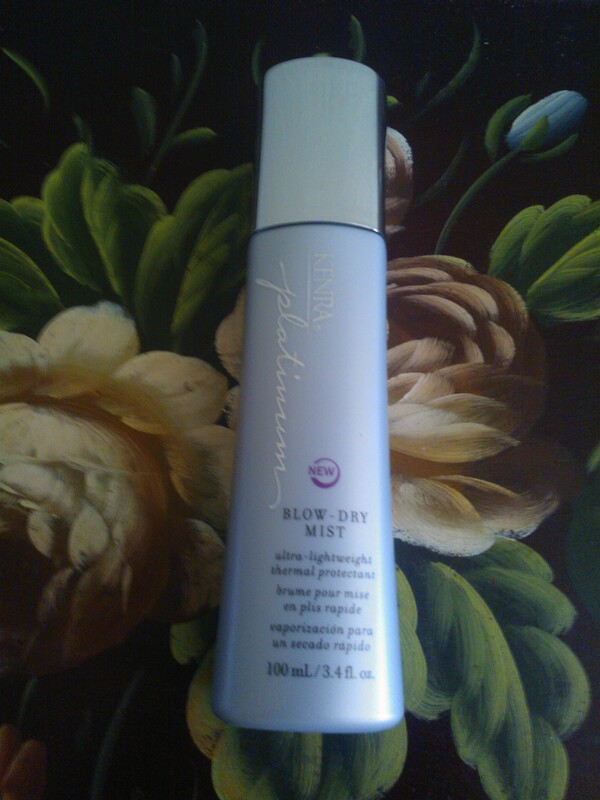 Also my hair has been showing less and less split ends, ever since I started using this mist. I would recommend it, because it’s a good product the end result it’s beautiful, the smell it’s just right, and it really does cuts down the styling time. 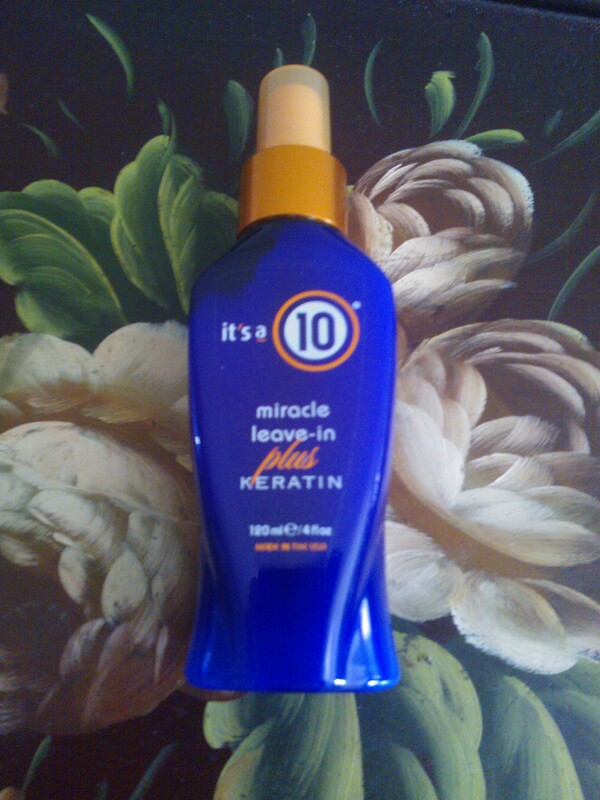 I also got the It’s a 10 Miracle leave-in PLUS Keratin, Just cause I wanted to try it out, and guess what!? This is perfect to use in your hair care routine to avoid UV damage and protects, or just as a leave-in conditioner that has that little extra something. This is just an easy no brainer type of product that you cannot go wrong with it. additionally helps by cutting down blow drying time, gives amazing softness, detangles, seals cuticules for extra silky hair, restores hydration balance. I love this product in my hair routine, it’s just the perfect extra something that my dried/heat/colour damaged hair could ask for. BTW I also got the original formula, they are both good but the keratin that this one has, it just helps my hair to be more stronger, that’s why from now on I’ll be buying this one instead. remember that too much protein in the hair can damage it as well. I was feeling adventurous that day at the ULTA Store, and saw this new line (at least new to me) and smelled it, and I was hooked. 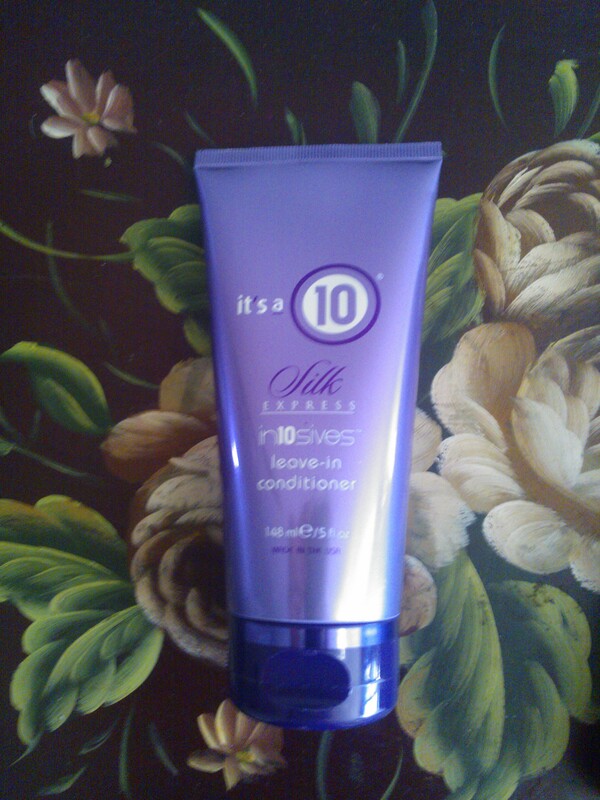 but let me tell you this silk express, it no joke, it really just go and do the job right in the second; I use it on wet/damped hair and once it’s dry, my hair it’s just so soft, looks healthy and smells amazing. Although I don’t know if this product just gives you the feeling of healthy looking hair instead of repairing it, but regardless of that It hasn’t done anything bad for my hair and I just love the way it feels. So I will highly recommend it if you want that amazing feeling of healthy and silky hair. Let me know if you liked the Haul, and your thoughts on the products I bought, also let me know if you are currently using any of this or any new product that you think that I need to try out and do a review on it. Disclaimer: This review it’s not sponsored, the products shown in here were purchased with our own money, and all opinions expressed in here are as always honest and true, the pictures shown in here are also our own.